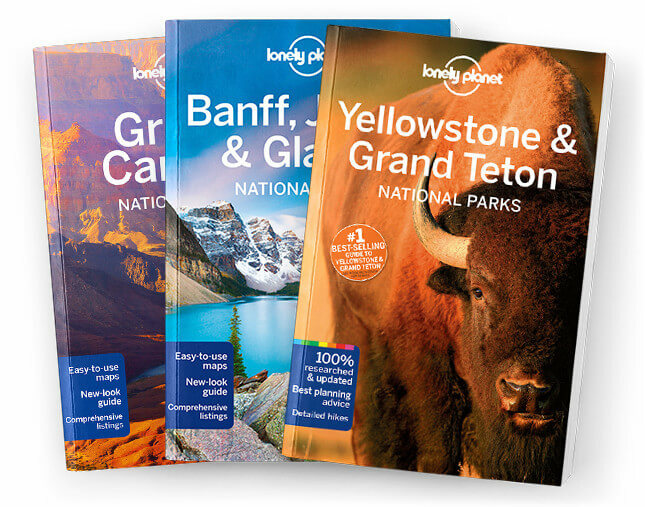 This is the California chapter from Lonely Planet’s USA’s National Parks guidebook. Thunderous waterfalls, glacier-carved valleys and the world’s tallest, biggest and oldest trees are just some of the natural wonders that California offers: it’s no surprise that the state has more national parks than anywhere else in the United States. Coverage includes: Classic Trip: Yosemite, Sequoia & Kings Canyon National Parks, Channel Islands National Park, Death Valley National Park, Joshua Tree National Park, Kings Canyon National Park, Lassen Volcanic National Park, Pinnacles National Park, Redwood National Park, Sequoia National Park and Yosemite National Park.